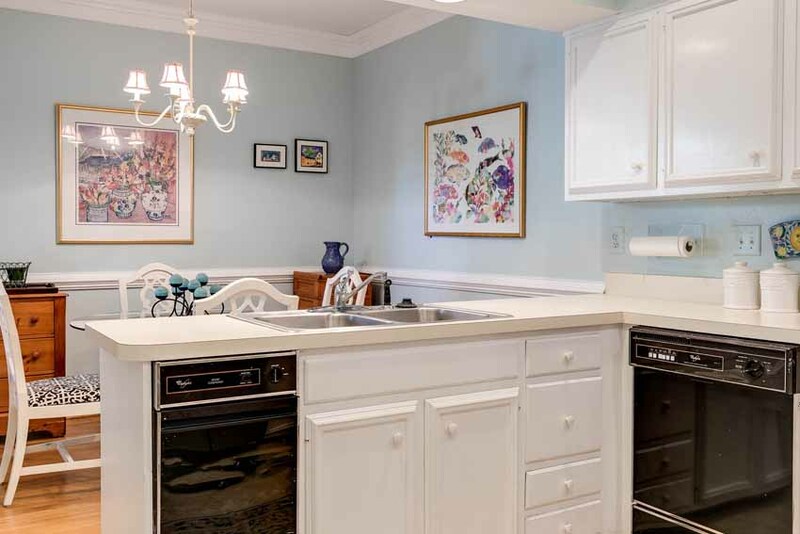 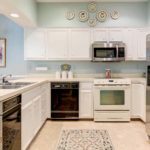 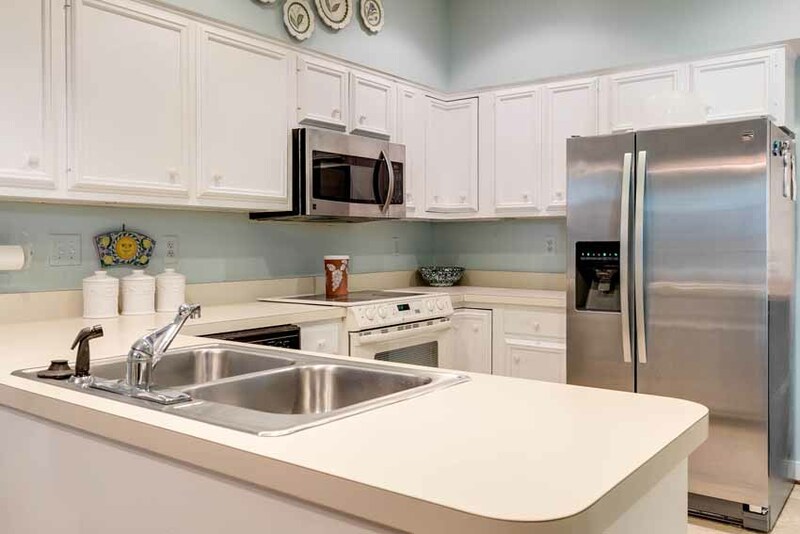 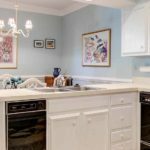 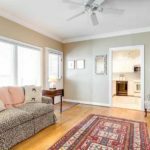 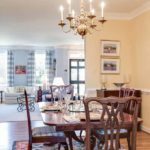 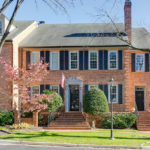 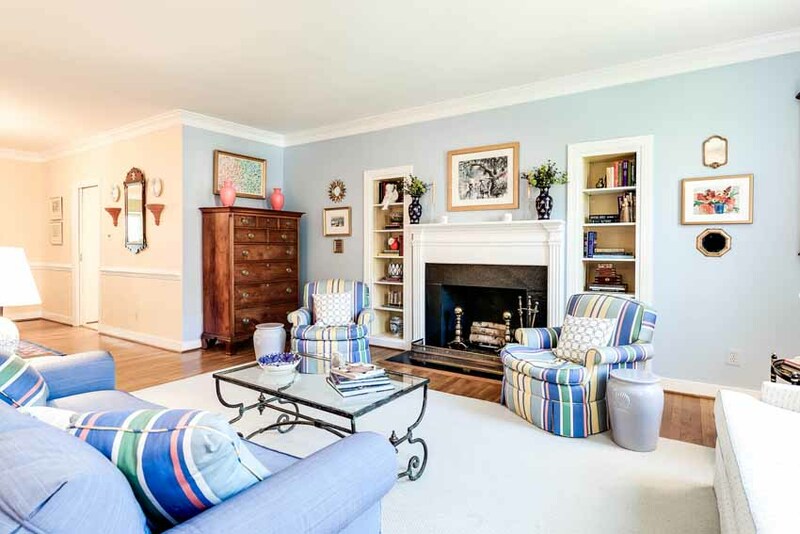 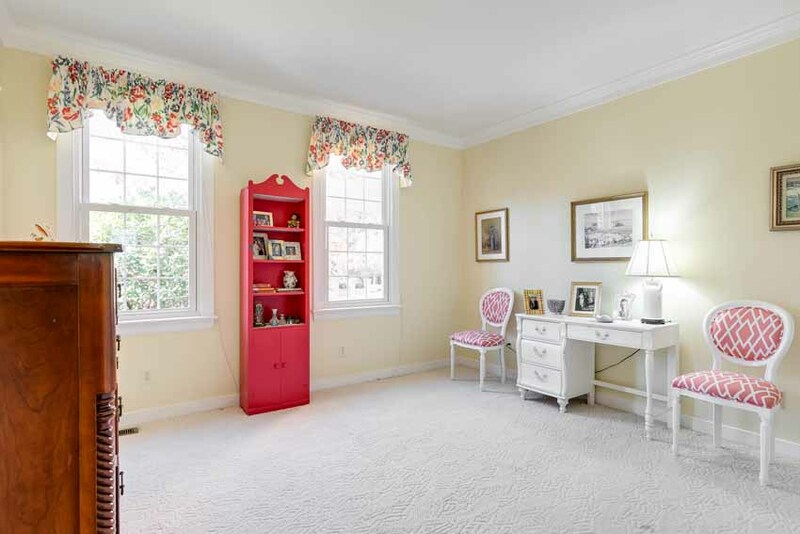 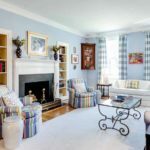 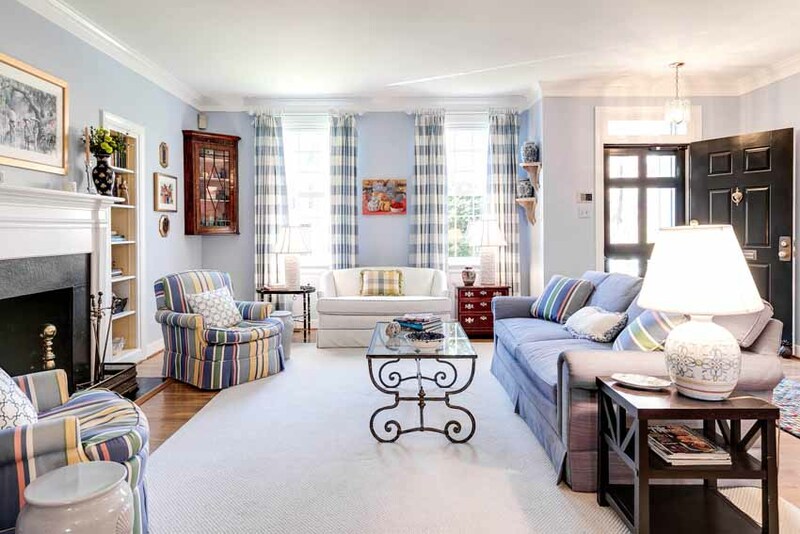 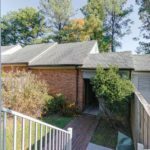 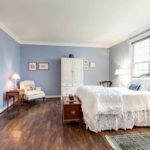 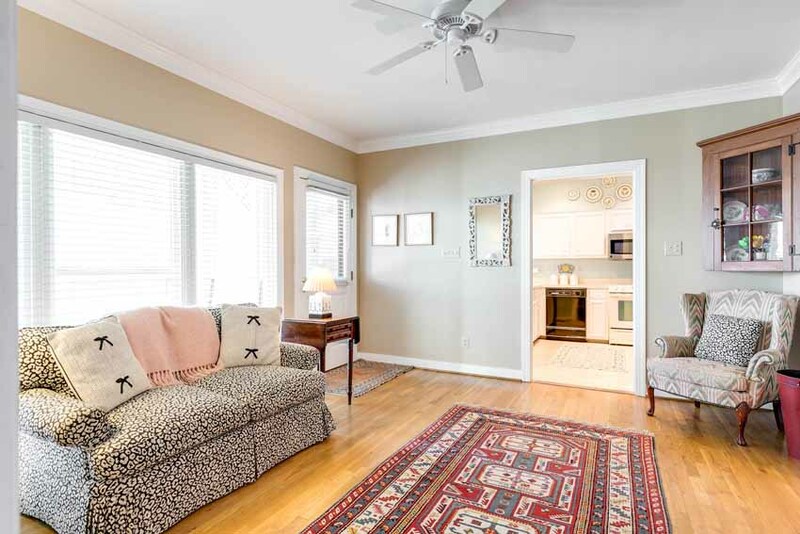 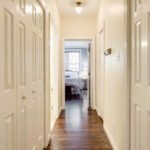 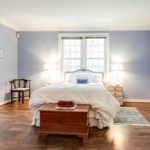 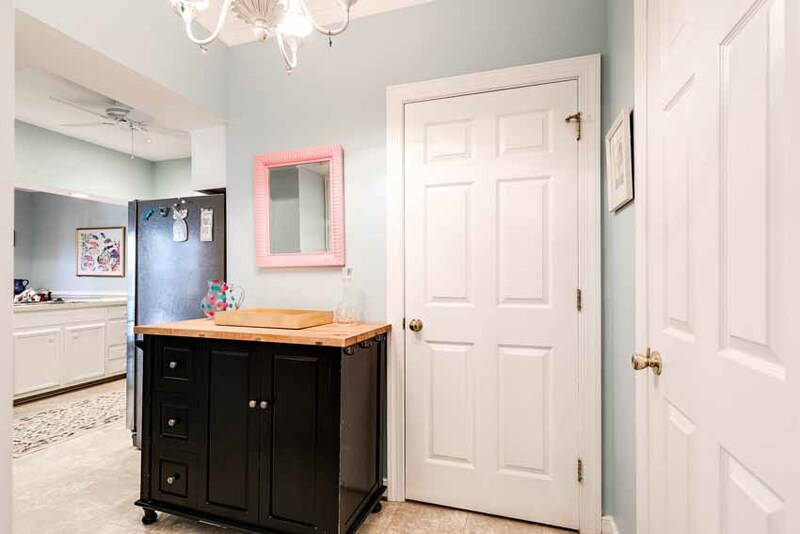 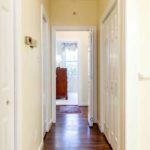 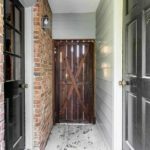 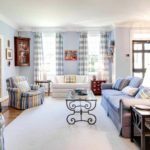 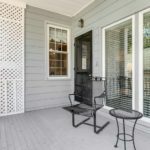 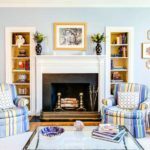 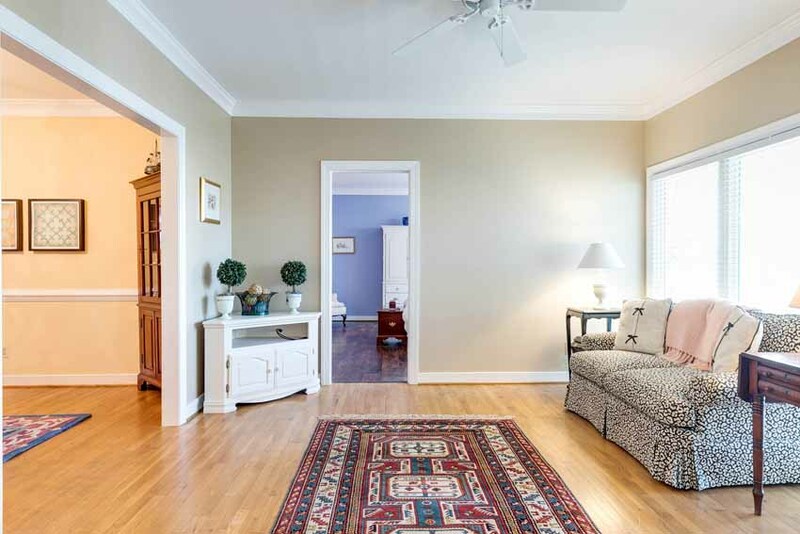 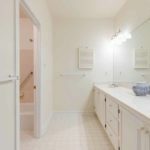 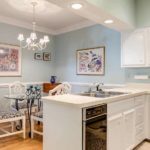 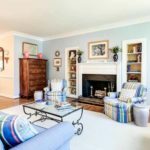 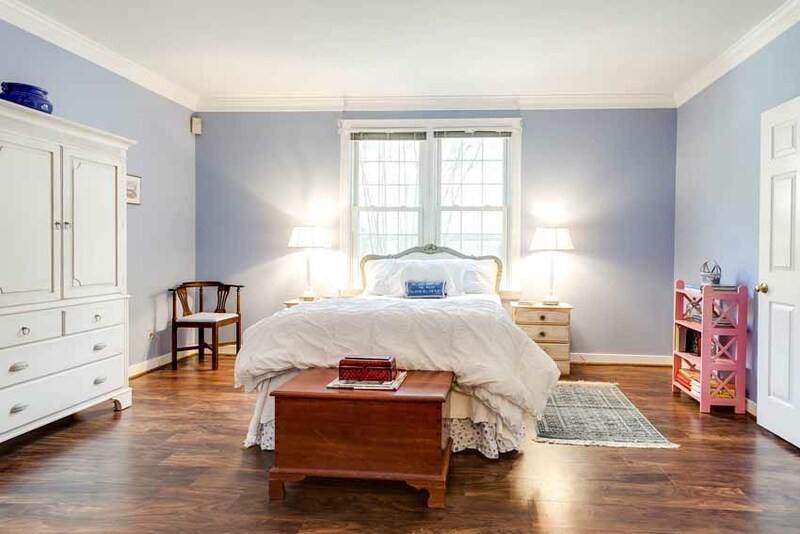 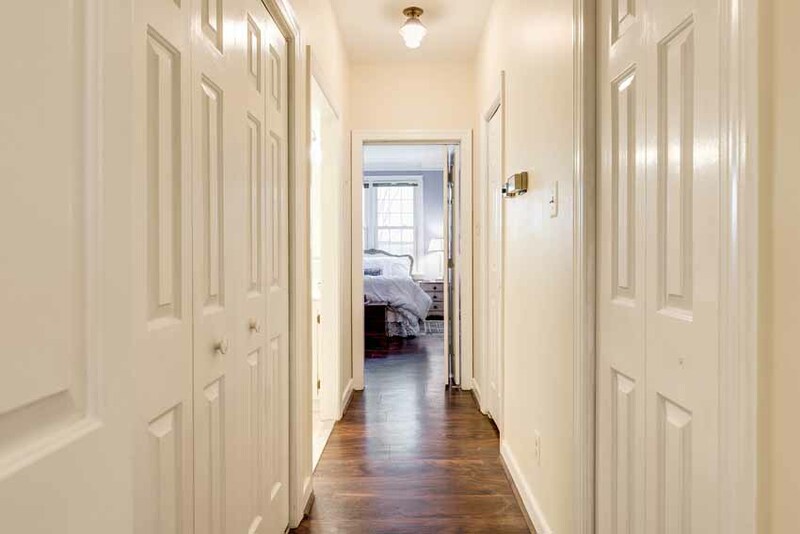 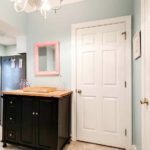 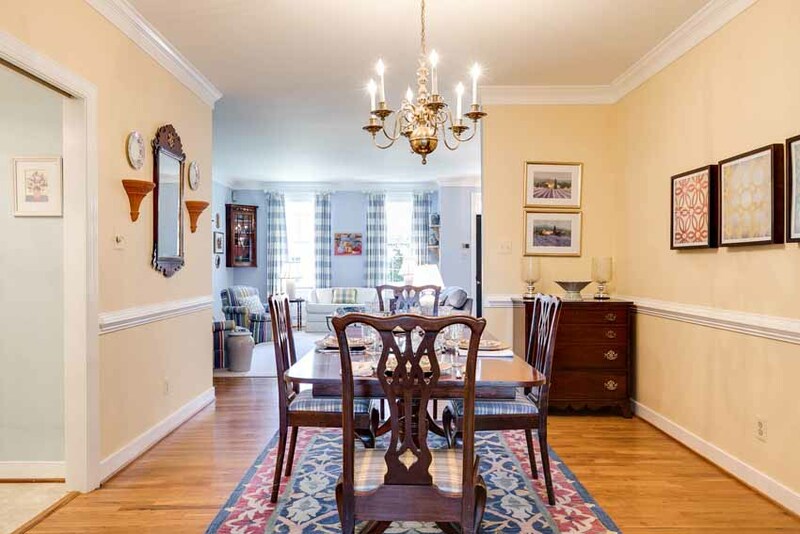 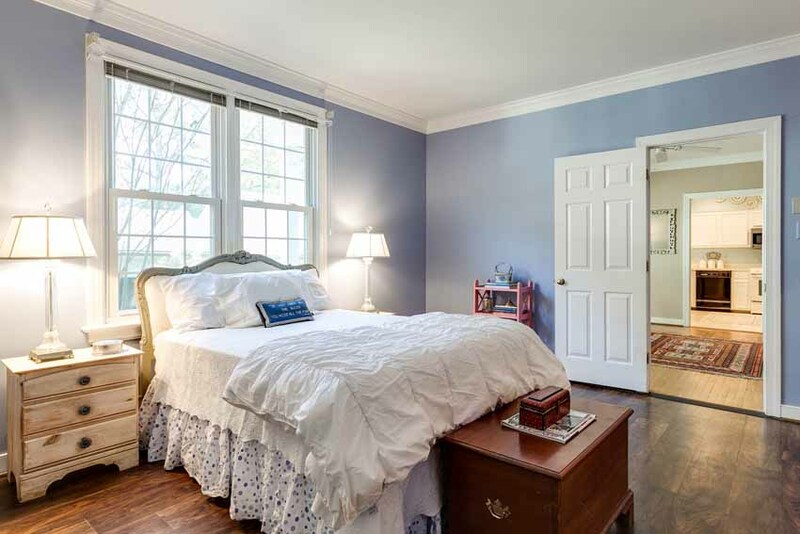 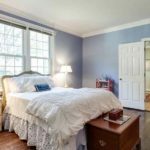 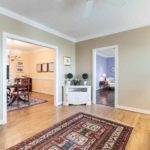 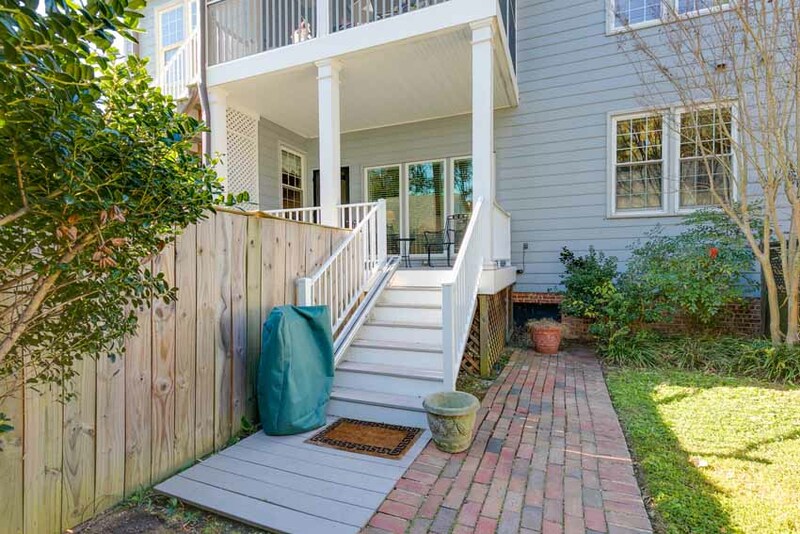 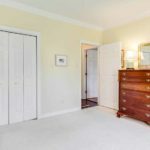 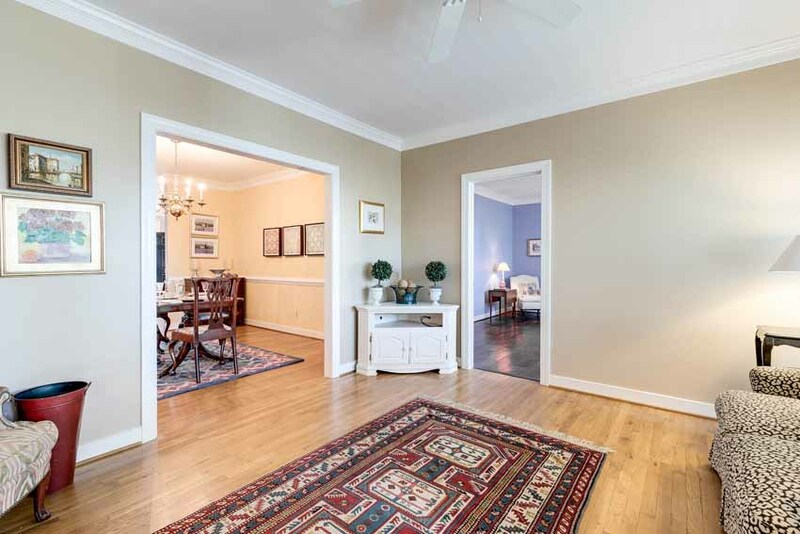 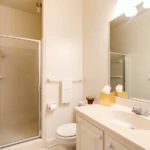 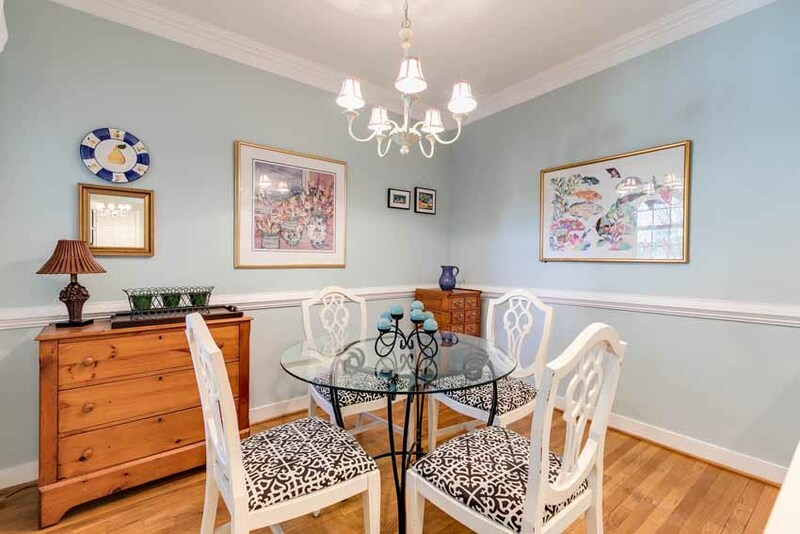 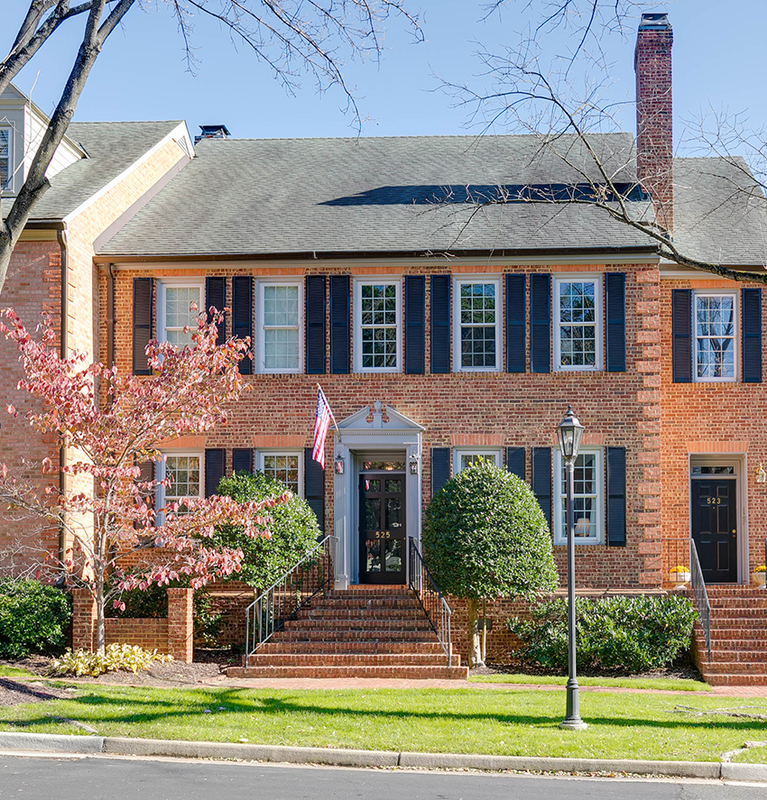 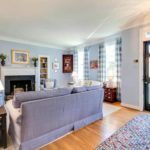 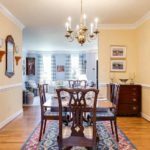 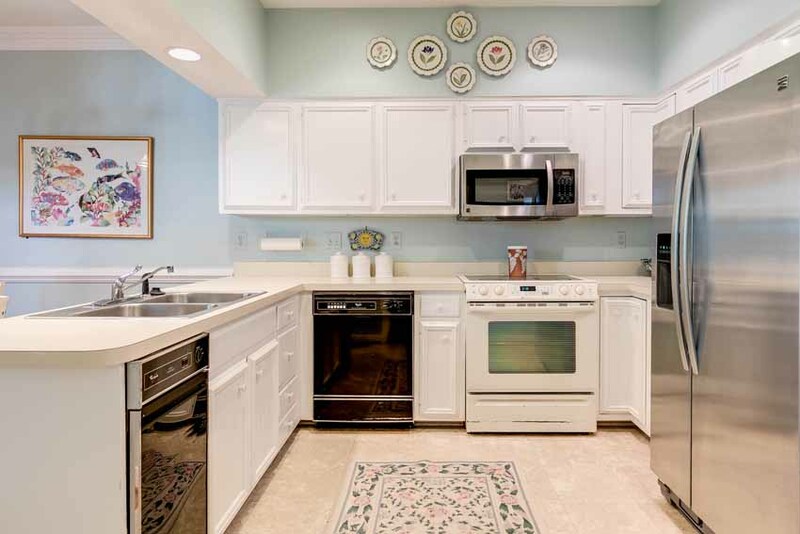 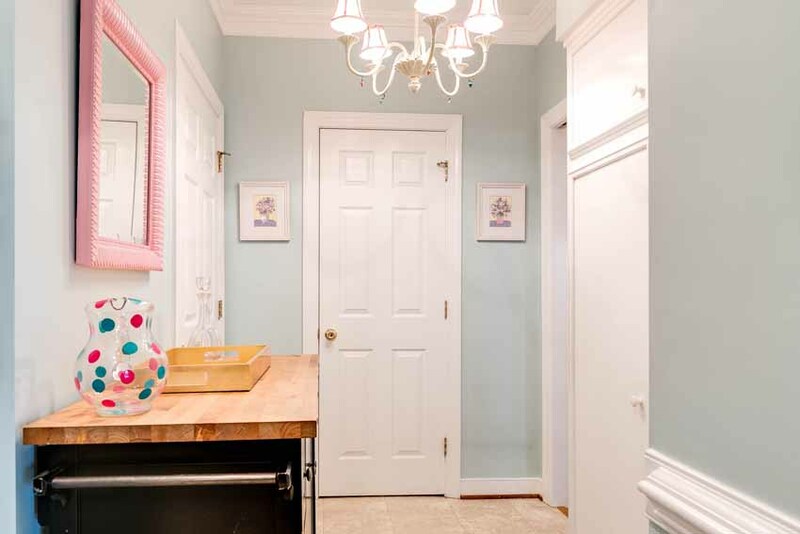 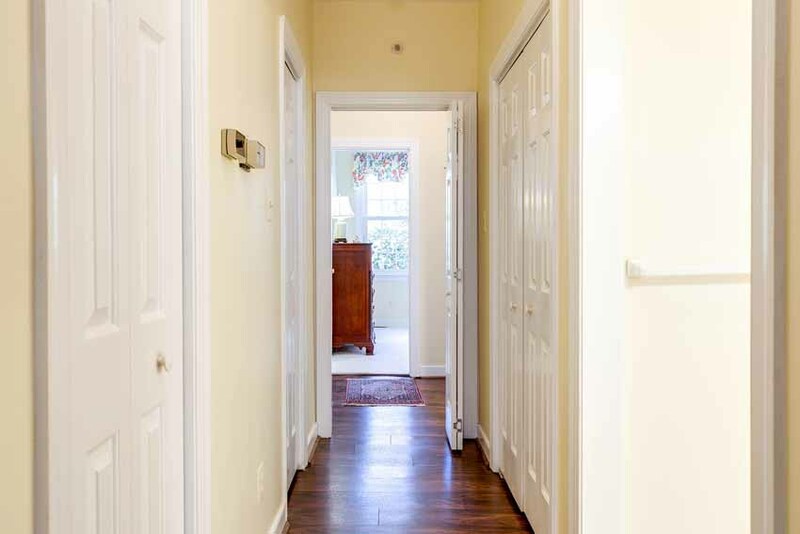 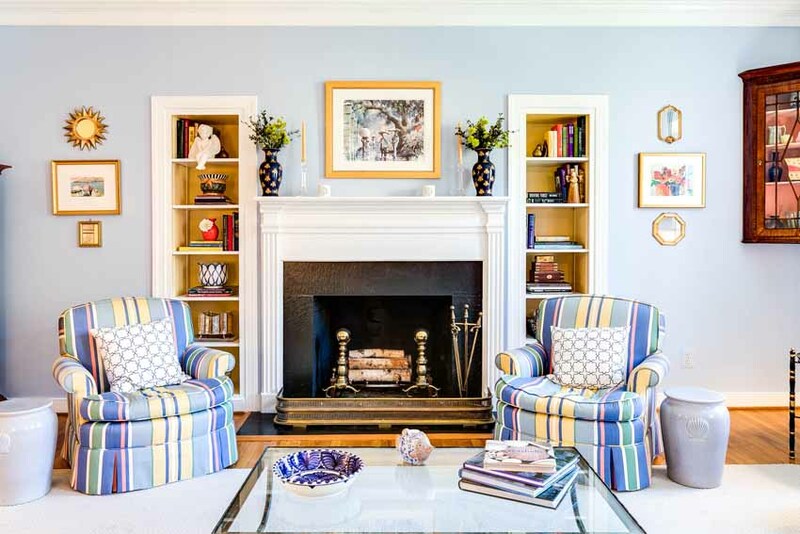 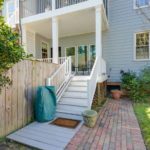 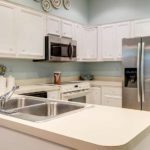 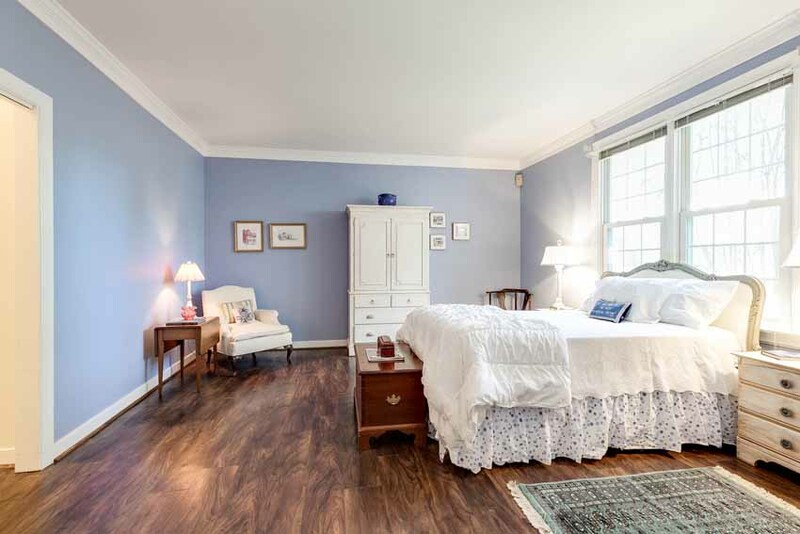 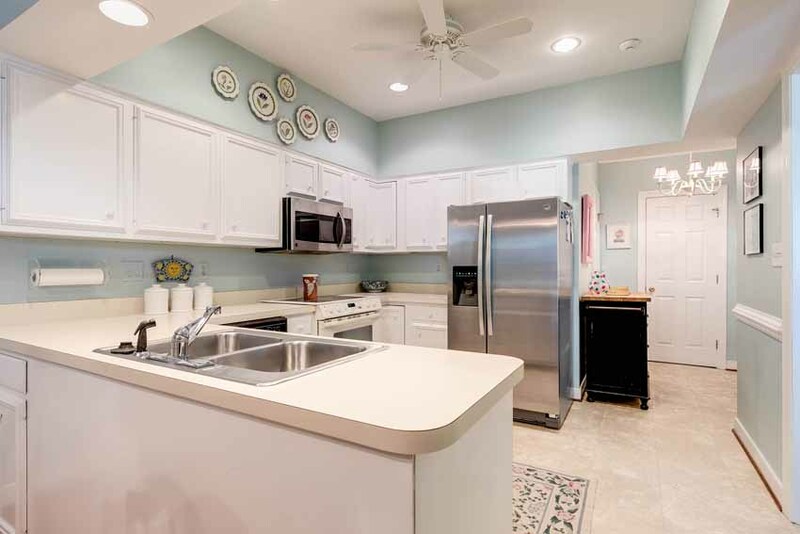 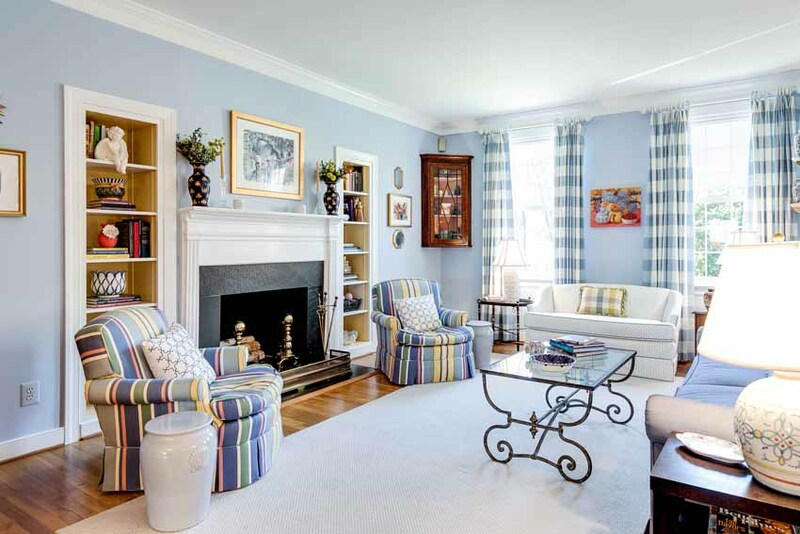 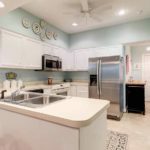 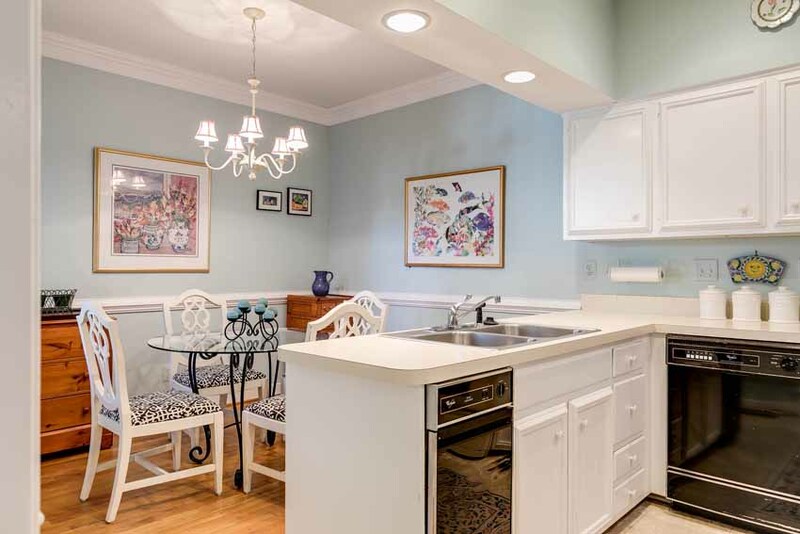 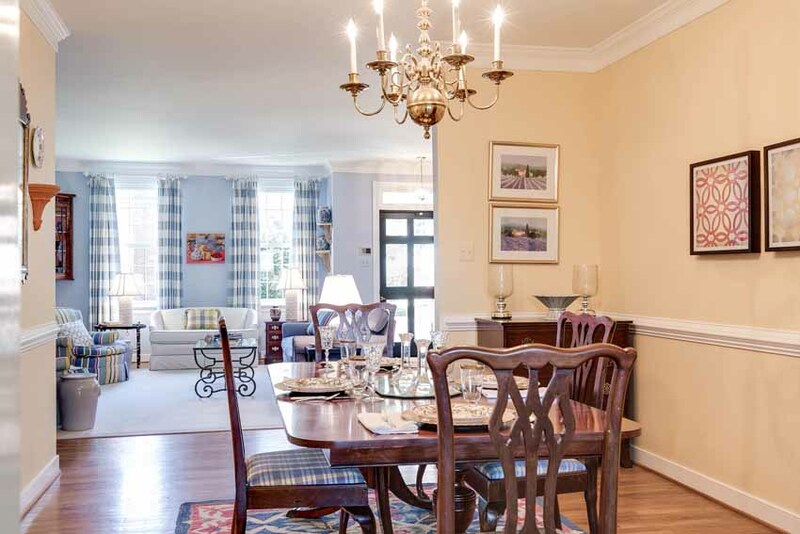 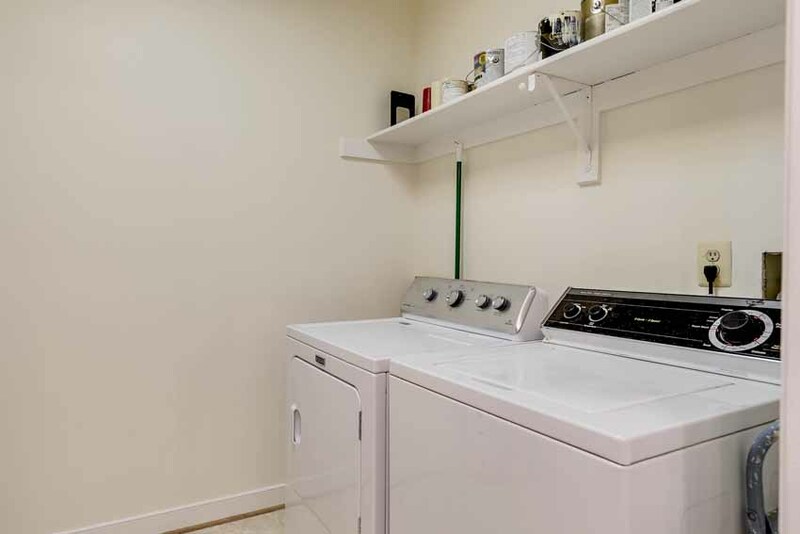 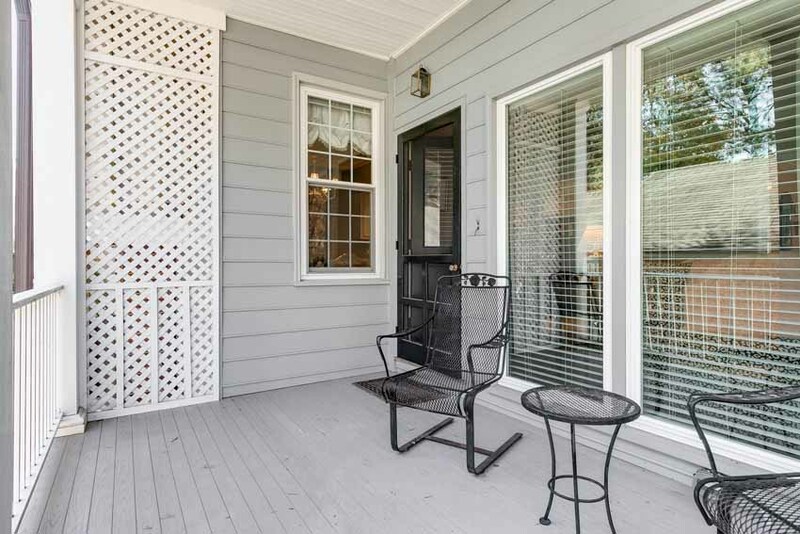 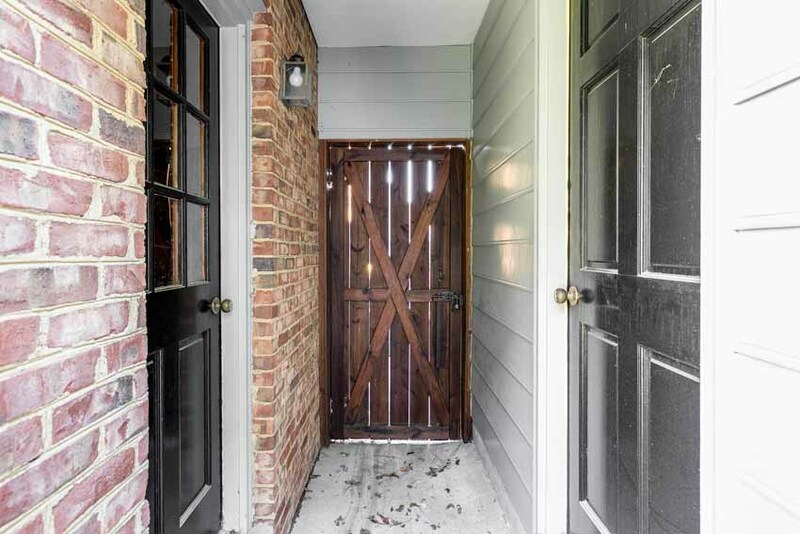 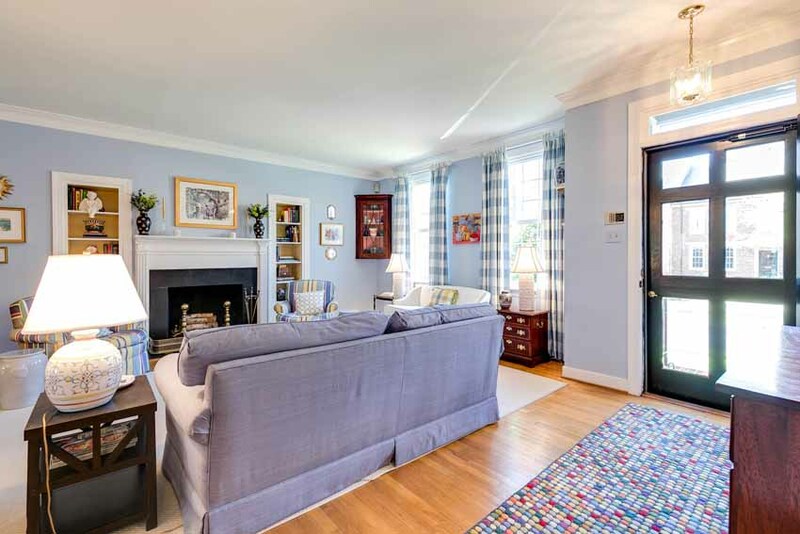 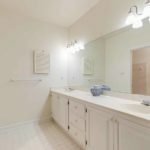 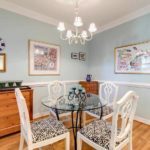 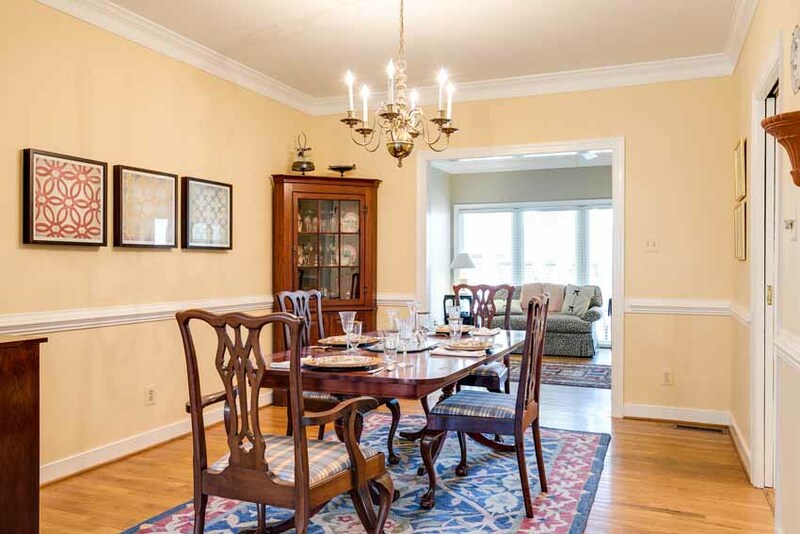 Located within magical tree-lined St. Alban’s near Tuckahoe Elementary and the University of Richmond, this lovely condo exudes warmth and is one of only 2 first floor one-level condos in St. Albans. 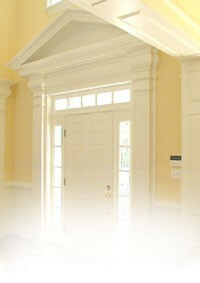 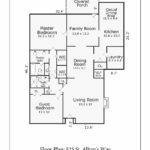 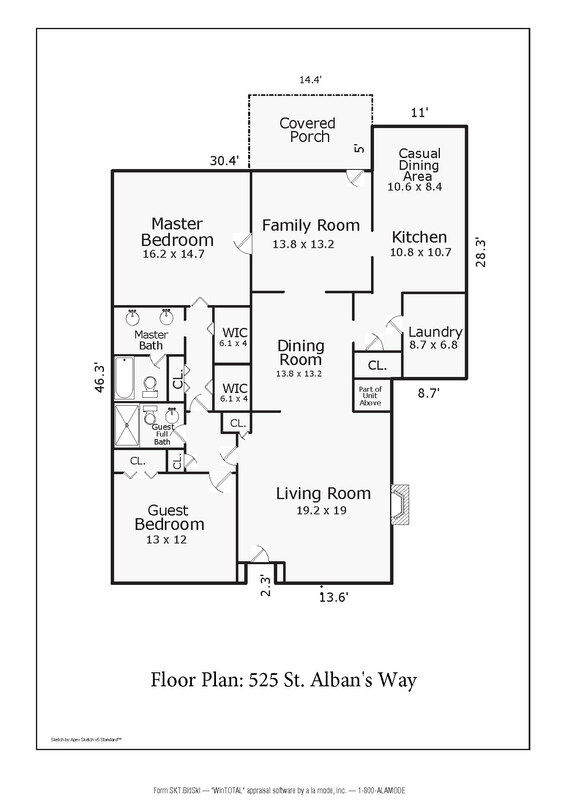 1800+ sq ft all on one level include a polished living room with fireplace, formal dining room, and a family room. 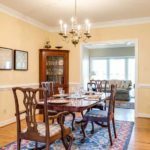 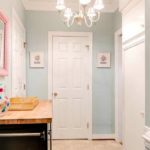 An eat-in kitchen with pantry and large utility room includes an inviting casual dining area and adjoins the family and dining rooms. 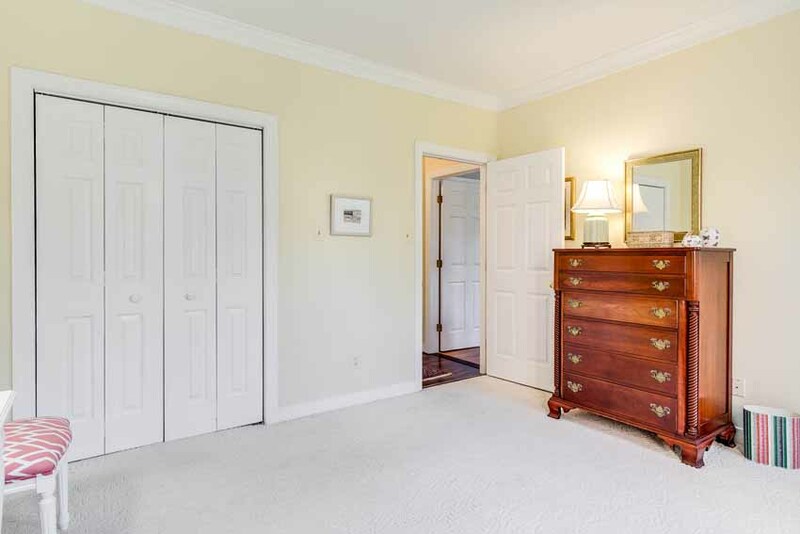 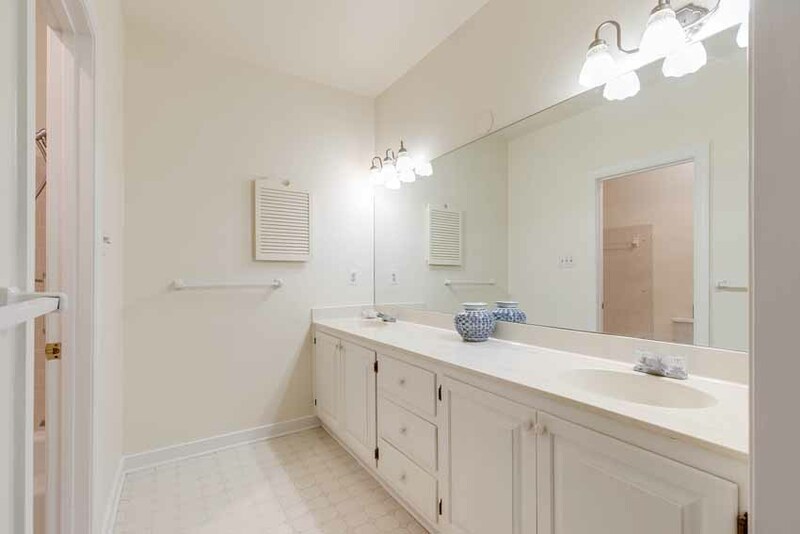 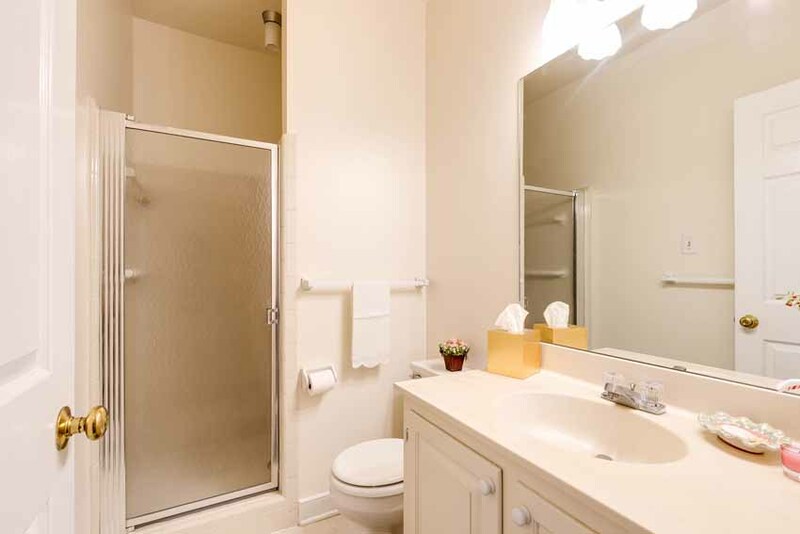 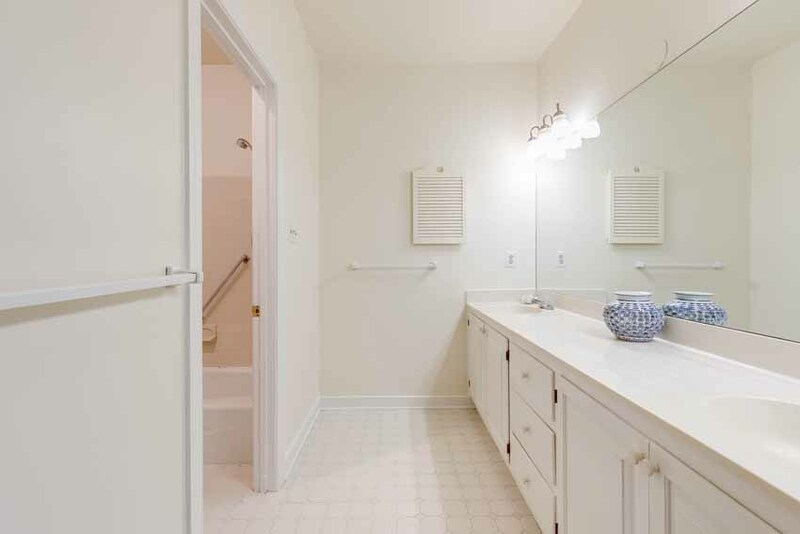 Master suite with multiple closets and private bath + private guest bedroom and full bath. 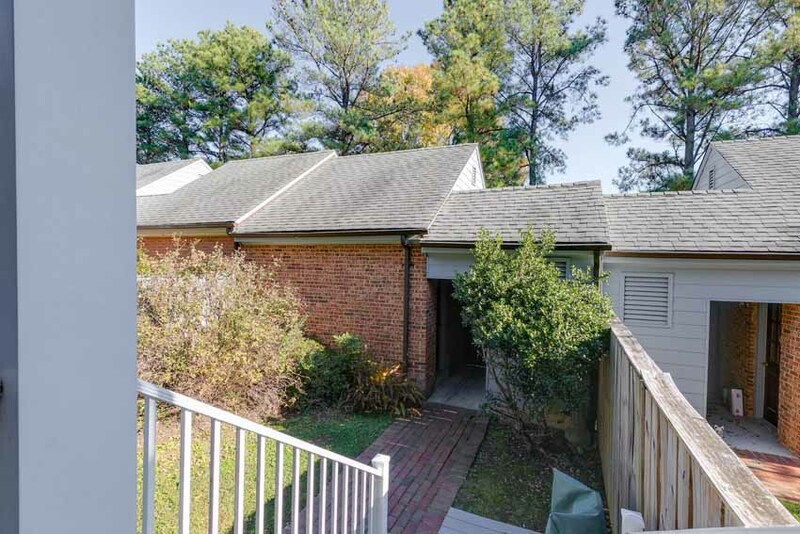 An unexpected covered porch overlooks the rear yard and garage. 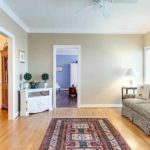 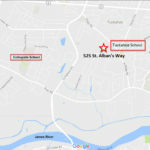 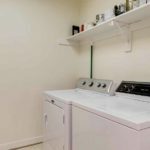 An unusual opportunity in a premier location!